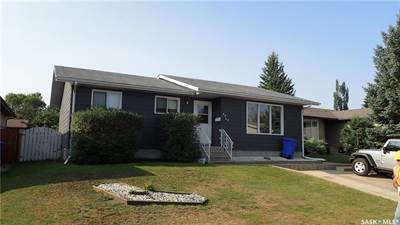 • 1244 sqft , 2 bath , 5 bdrm bi-level – FOR SALE CAD279,000 . Spectacular 3+2 bedroom bi-level. Some of the many upgrades include updated doors, stucco. Resent shingles, soffits, and eavestroughs on all of the buildings. Inside there is a newer furnace, hot water on demand, and air conditioned comfort. As well as a natural gas fireplace in the basement. Outside the property is meticulously landscaped with patios in the front and back. The backyard is fenced and has an area wired for a hot tub. There is a large two car garage which has its own 200 amp service and is wired for 220. There is also a very large paved parking area , with plenty of room fir RV storage. This home is must see and in outstanding condition. 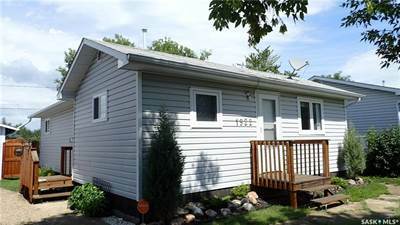 • 435 sqft , 1 bath , 1 bdrm bungalow – FOR SALE CAD54,900 . Sweet little revenue property! 1 bedroom 1 bath raised bungalow close to Wesmore Community High School on good-sized corner lot. Laminate floors, water heater and shingles have been upgraded. Includes fridge, stove, washer and dryer and has a good tenant paying $700 per month plus utilities. 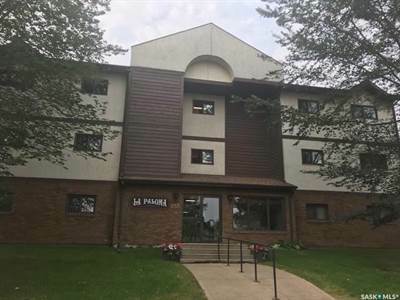 This would make a great 1st property for someone interested in investing in real estate! 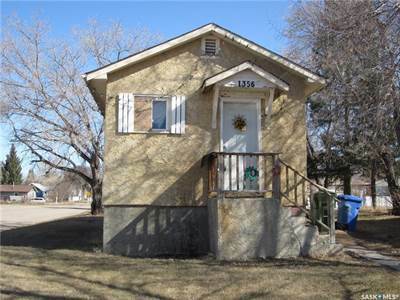 • 732 sqft , 1 bath , 2 bdrm bungalow – FOR SALE CAD121,900 . Cute as a button!!! Perfect starter or revenue property. The main floor has been completely renovated over the past five years. Some of the upgrades include flooring, new paint, light fixtures and windows on the main level. Kitchen and bathroom both completely redone. Energy efficient furnace and hot water heater round off the renovations. 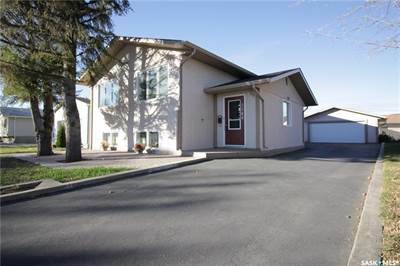 There is also a fenced and beautifully landscaped backyard and a single car detached garage. INDUSTRIAL LOT. One of the last light Industrial lots, this 100’x300′, 0.69 Acres is located on North Side of the road. It is on of the highest point, allowing good usable area, great drainage, high ground with no low area and fully treed, so you can have a open canvas to develop your yard and driveway how you like. 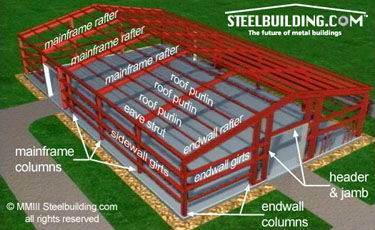 Services include Natural gas, Option of three phase power and telephone, all located at the front of property. Zoned Light Industrial so you can have living quarters within your building-watchman quarters. Excellent value. Priced right. Great investment for shop or storage. It also qualifies for the “Resort Village 5 year new build tax incentive. Don’t miss out on this great deal! • 1066 sqft , 2 bath , 2 bdrm apartment – FOR SALE CAD139,900 . Priced for quick sale! 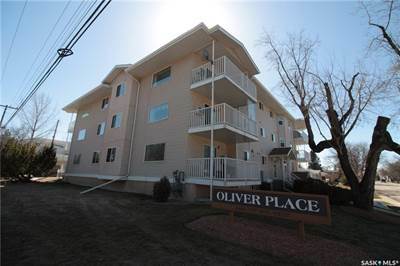 in Midtown, Prince Albert Announcing a price drop on 255 7th Street E #203, a 1066 sqft , 2 bath , 2 bdrm apartment. Now FOR SALE CAD139,900 . Priced for quick sale!